3/10/2018 We welcome Prof. Atul Negi as TPC member. 3/10/2018 We welcome Prof. Rajkumar Buyya as Advisory Committee Member. 06/10/2018 We welcome Prof. Parimala Thulasiraman as TPC member. 06/10/2018 We welcome Dr. Subhash Saini as TPC member. 06/10/2018 We welcome Professor Huiru (Jane) Zheng as TPC member. 09/10/2018 We welcome Professor Valentina Emilia Balas as TPC member. 11/10/2018 We welcome Professor Pradip Kumar Das as TPC member. 15/10/2018 We welcome Professor Sung-Bae Cho as TPC member. 18/10/2018 We welcome Prof. Francisco Herrera as Advisory Committee Member. 18/10/2018 We welcome Prof. Marina L. Gavrilova as Advisory Committee Member. 18/10/2018 We welcome Prof. Vincenzo Piuri as Advisory Committee Member. 19/10/2018 We welcome Prof. Janusz Kacprzyk as Advisory Committee Member. 21/10/2018 We welcome Prof. R. K. Agrawal as TPC member. 21/10/20118 We welcome Prof. David Eduardo Pinto Avendaño as TPC Member. 22/10/20118 We welcome Prof. Alexander Gelbukh as Advisory Committee Member. 22/10/20118 We welcome Prof. Grigori Sidorov as TPC Member. 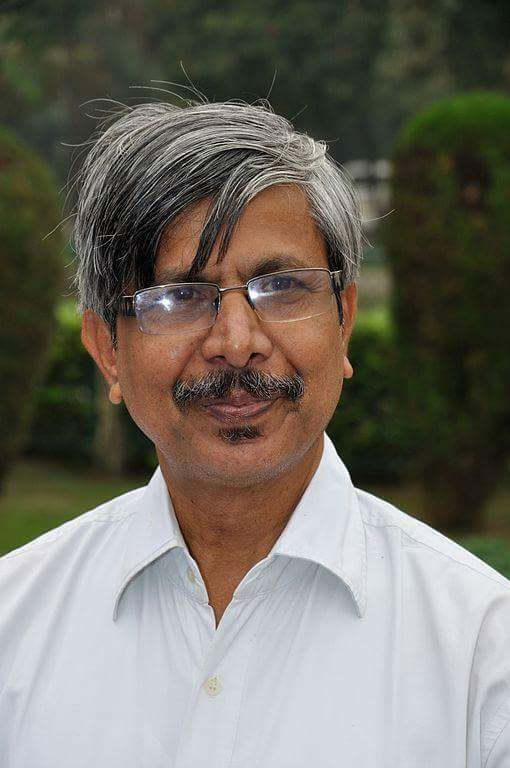 22/10/20118 We welcome Prof. Pushpak Bhattacharyya as Advisory Committee Member. 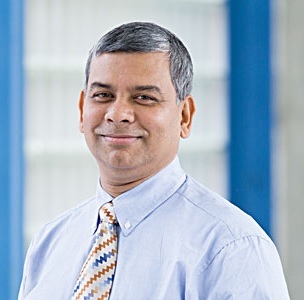 22/10/20118 We welcome Dr. Monojit Choudhury as Advisory Committee Member. National Institute of Technology Silchar (NIT Silchar) is enriched with a beautiful campus and rich infrastructures which is located at Barak Valley, Assam-788010, India. A well furnished Guest House is available for accommodating conference's participants on nominal payment basis as per Institute norms. Also, we will arrange hostel for student participants. All participants are requested to stay inside the campus during conference period. We will arrange vehicles for your travel from Guest House and Hostel to Conference Venue and vice-versa. Click Here to know about the guest house. Please send a Guest House booking request to Email: ldsingh.cse@gmail.com at earliest. We will provide you a room of Guest House upon arrival. However, there are many Hotels outside the campus.